A few days after the media reports appeared suggesting that PayPal's co-founder Peter Thiel's 'Founder Fund' invested over $15 million in bitcoins last year, the cryptocurrency prices started recuperating again. The bitcoins prices had hit a glass ceiling near $14,000 towards the end of 2017, but have started recovering lately. The price has been on an upward swing in the past few days and hit a high of $17,149. The latest trigger came when the reports surfaced early last week that Paypal co-founder and billionaire investor Peter Thiel had made massive bets on the cryptocurrency in the year 2017. On January 6, the digital currency BTC opened trading at $17,142 and hit a high of around $17,150 and a low of $16,840. At 8.10 am, the cryptocurrency was being traded at $16,895 on BitStamp. On January 5, it touched a high of $16,928. The bitcoin prices have commenced the year 2018 on a relatively tepid note as they closed at $13,443 on January 1 against around $14,000 a day before. On January 2, however, the bitcoin prices rose significantly to $14,679. The next day, the prices hit $15,156. On January 4, the prices stayed in close range and ended at $15,144. It is worth mentioning that the prices had scaled a peak of $19,666 on December 17 on the rollout of futures trading at the CME Group. In India, the bitcoin prices recovered marginally and stayed significantly above Rs 11 lakh. On Zebpay (bitcoin wallet), a bitcoin can be bought for Rs 11.27 lakh while the selling price is Rs 10.91 lakh. 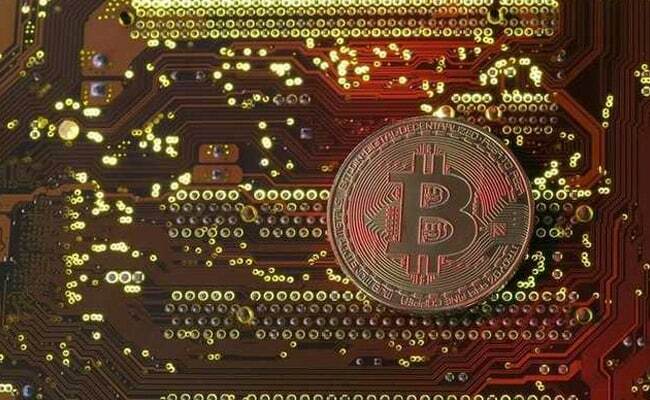 On Coinsecure, an Indian bitcoin exchange, a bitcoin can be purchased for Rs 11.40 lakh while the selling price is marginally lower at Rs 11.32 lakh. On January 2, the buy price had closed at Rs 10.73 lakh. The cryptocurrency price stayed in the close range for a few days afterwards, and on Saturday (January 6), the price settled down at around Rs 11.37 lakh, a jump of 6% in a mere four days.